Beginning in the 17th century, increasing international trade and the Industrial Revolution saw a great expansion of the British economy and with it the rise of many financial institutions. 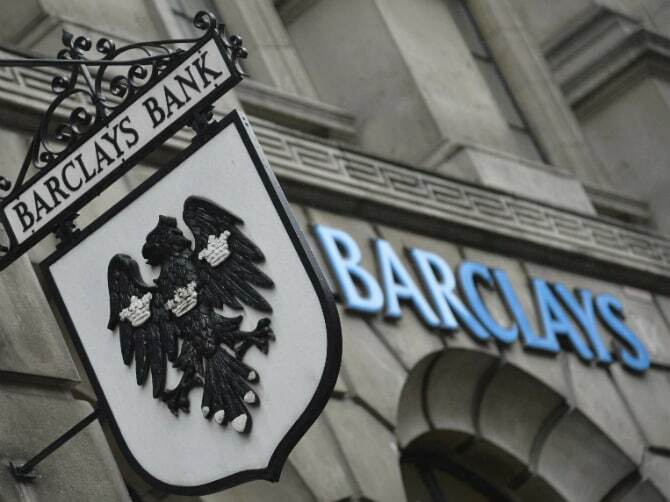 One of the banks which can trace its origins to this era is Barclays, started around 1690 in London – which is today Britain’s largest bank. Barclays has operations in retail, commercial, and investment banking, as well as investment management, mortgage lending, and credit cards. Its assets amount to $2.27 trillion, which is more than the economy of Russia. 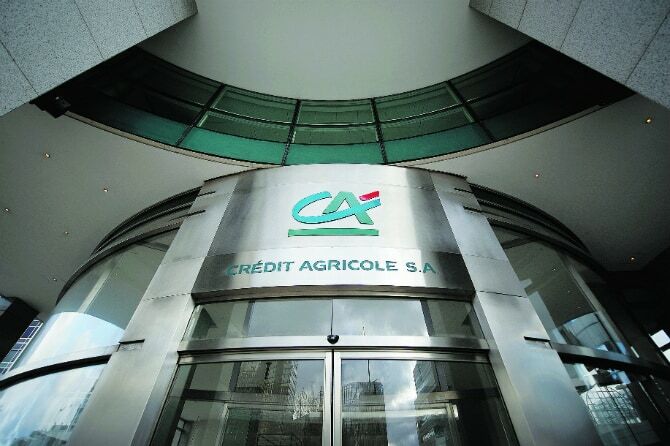 Since its establishment in 1885, Crédit Agricole has been heavily linked with agriculture (the clue is in the name, which means exactly what it sounds like it means), so much so that in France it has come to be known as the “green bank”. 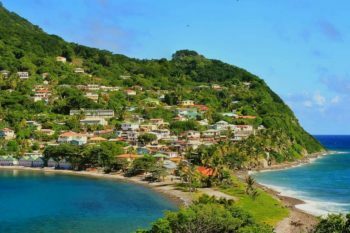 Of course, you don’t get to be one of the ten biggest banks in the world by simply lending money to small farmers – so in the past century, Crédit Agricole has expanded into other areas of the financial industry, like corporate banking and insurance. 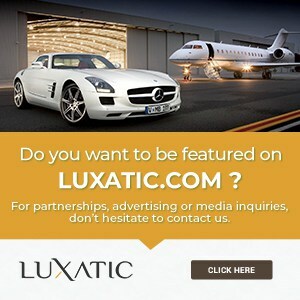 The French bank has total assets of $ 2.35 trillion. Founded in 1912, as a replacement for the Imperial Bank of China (after the abdication of the last Chinese Emperor), Bank of China is the country’s oldest bank still in operation. One of the Big Four Chinese banks (all of which are on this list), it is the most international and diversified bank, offering financial services across mainland China, Hong Kong, Macau, Taiwan, and 37 countries around the world. 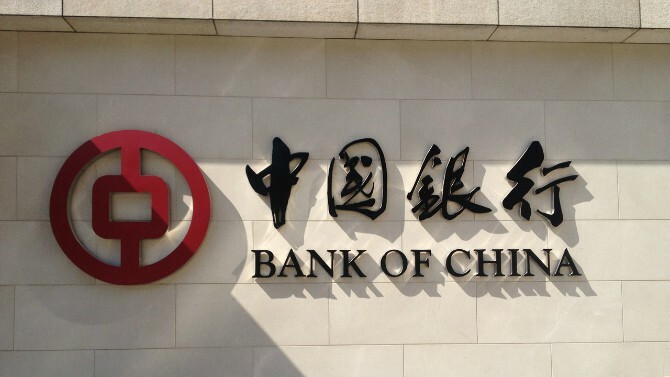 Bank of China’s total assets add up to $2.44 trillion. 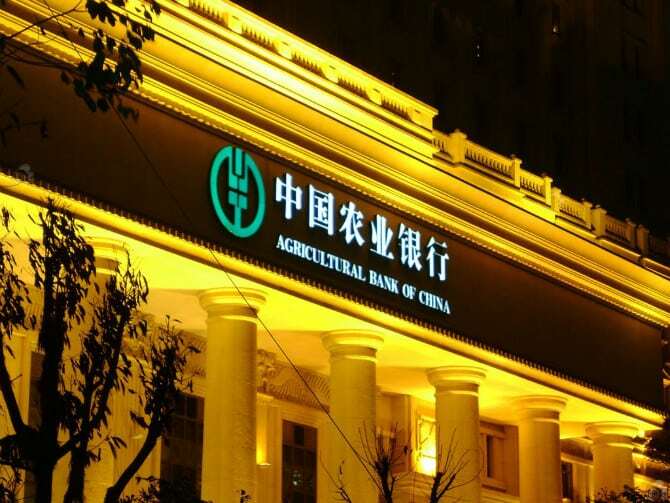 In 2010, the Agricultural Bank of China became the last of the Big Four Chinese banks to go public, raising a staggering $22.1 billion in its IPO, the largest amount ever raises in this manner, surpassing a record set four years earlier by the Industrial & Commercial Bank of China (another Chinese company, Alibaba Group, has recently surpassed this milestone as well). Founded in 1951 as an Agricultural Cooperative Bank, it has since grown into a massive universal bank with operations in investment banking, fund management, financial leasing, and life insurance, and multiple overseas branches and subsidiaries. It controls assets of about $2.47 trillion. Remarkably, JPMorgan Chase is the first American bank on this list and (spoiler alert!) 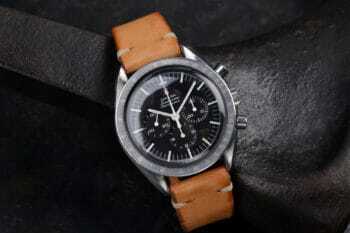 it is also the only one. 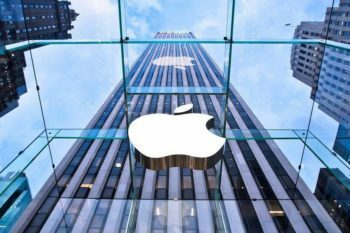 However this is mostly due to differences in accounting practices than any weaknesses shown by the American banking sector, which has seen a steady recovery since the Crash of 2008. Even so, JPMorgan Chase is a giant of the financial world. 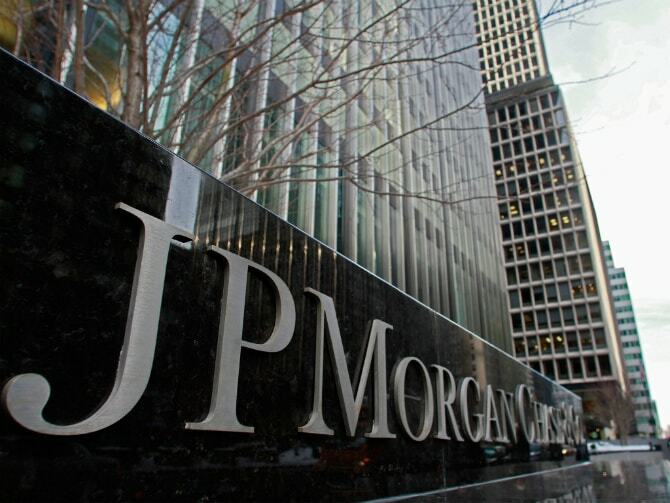 Formed in 2000 with the merger of Chase Manhattan Corporation (one of the world’s oldest banks) and J.P. Morgan & Co, the bank has $2.48 trillion in assets, almost as much as the GDP of Brazil. While Mitsubishi is mostly familiar to the Western general public as the name of a Japanese car brand, there’s actually a group of loosely-associated companies operating under this moniker. 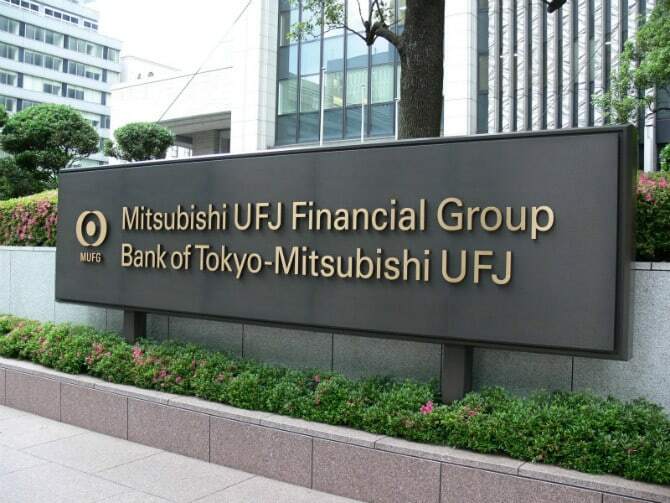 One of the most prominent is Mitsubishi UFJ Financial Group, established in 2005 though the merger of two of the largest Japanese banks – an entity which is now the largest of its kind in Japan and most of the most sizeable in the world. 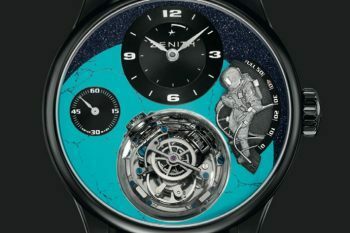 One of its most notable investments is the $9 billion check it wrote to Morgan Stanley in October 2008. This is not a metaphor, by the way: we’re actually talking about a real $9 billion physical check, the largest ever written. 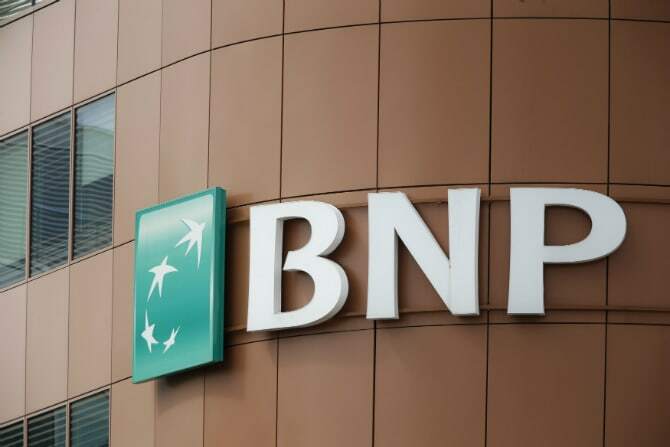 Though it traces its origins back to the 19th century, like so many other large financial institutions, BNP Paribas was established in 2000 through the merger of two smaller banks. 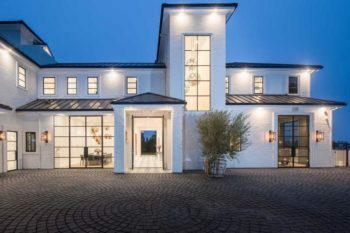 It is one of the few financial institutions which have actually thrived in recent years despite the financial crisis, reporting huge profits and maintaining a stellar credit rating through the most difficult years. BNP Paribas has subsidiaries all across Europe and in Africa, and has assets worth about $2.59 trillion. Only just overtaking BNP Paribas to make it into the top 3, China Construction Bank is the country’s second largest financial institution and one of the largest companies in the world. Founded in 1954 as the People’s Construction Bank of China, its current operations are divided into three segments: corporate banking, personal banking, and treasury operations. In addition to the almost 15,000 branches in mainland China, the bank also maintains 10 branches around the world, from Frankfurt to Johannesburg, and from New York to Singapore. 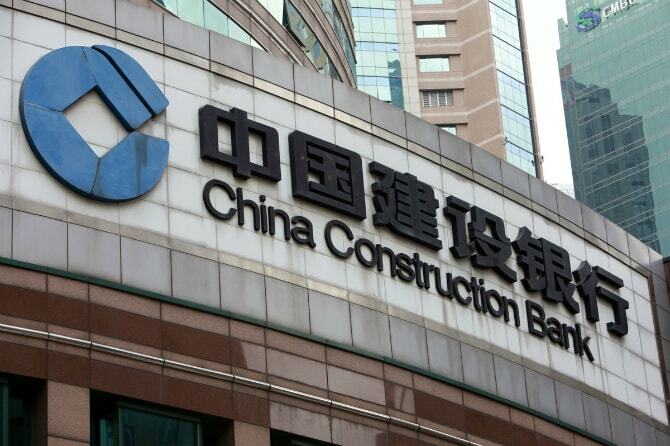 The China Construction Bank controls assets totaling $2.6 trillion. HSBC traces its origins back to 1865 in Hong Kong, when the Hongkong and Shanghai Banking Corporation was established. 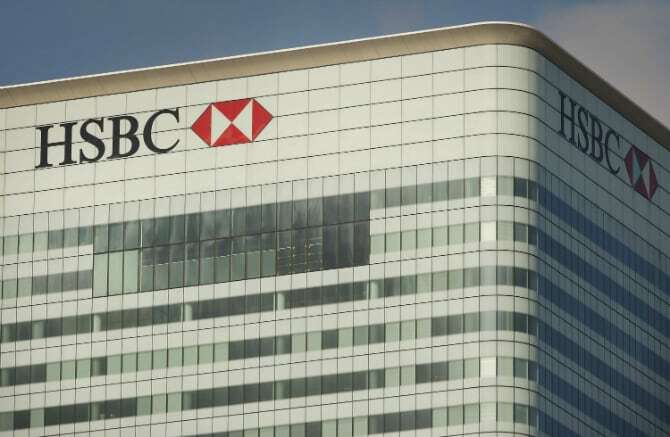 Borrowing the initials of this company, the current entity was founded in 1991 in the British capital, which is why HSBC has two “homes”: Hong Kong and London. Like all banking institutions of this scale, HSBC has subsidiaries around the world, from the United States, to France, to the Middle East (United Arab Emirates). Its assets add up to $2.76 trillion, more than four times the size of the GDP of Switzerland. 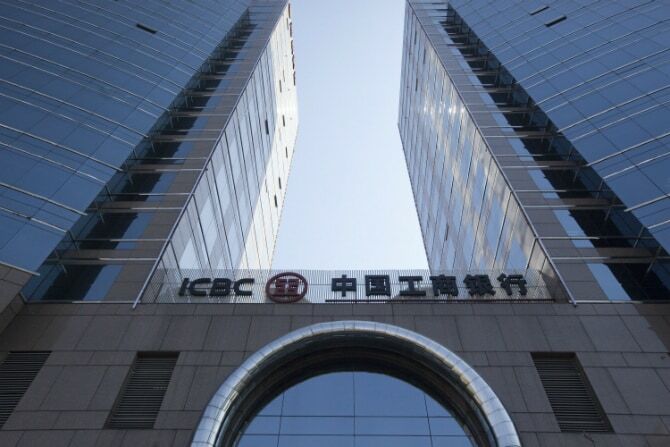 China has recently overtaken the United States as the world’s largest economy (when adjusting for purchasing power), so it’s no surprise that the Industrial & Commercial Bank of China (ICBC) joins the three other Chinese banks in the top ten – and actually finds itself topping the list. Founded in 1984, it is one of the Big Four state-owned Chinese commercial banks and also the world’s largest publicly traded company. 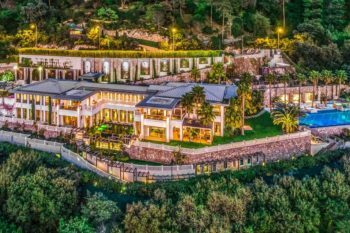 Its total assets amount to a staggering $3.18 trillion – a figure which is comparable to the German economy.